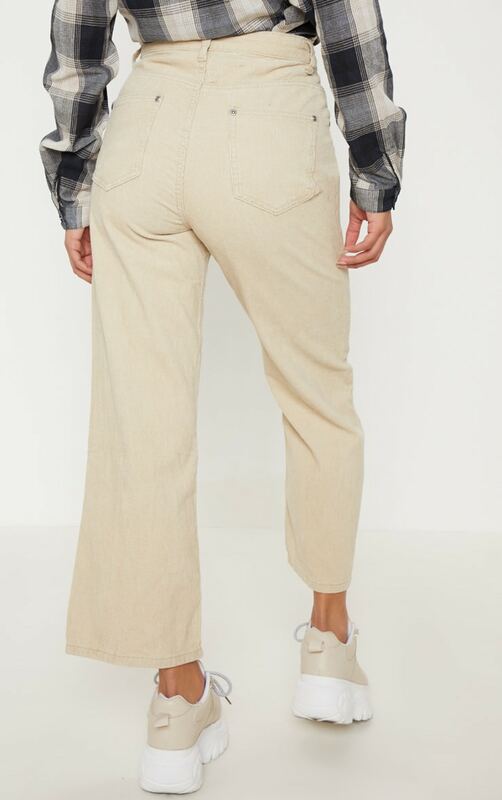 We are obsessing over these killer jeans doll. 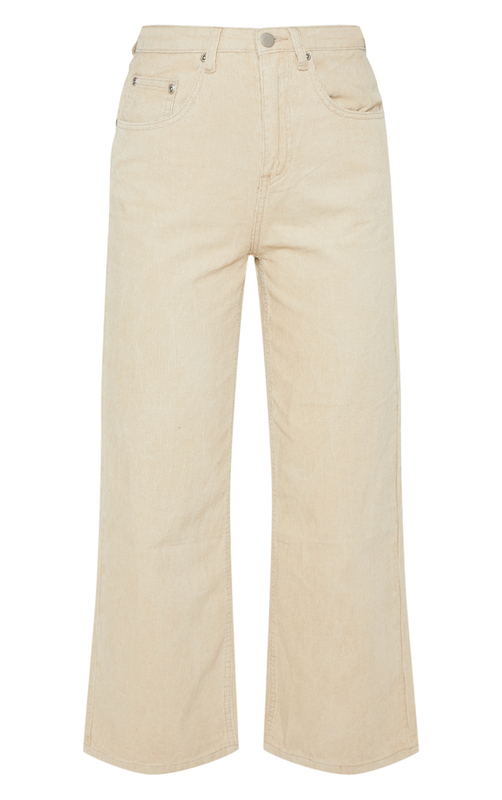 Featuring a stone denim fabric with a wide leg fit and button through detail and cropped length, what's not to love? 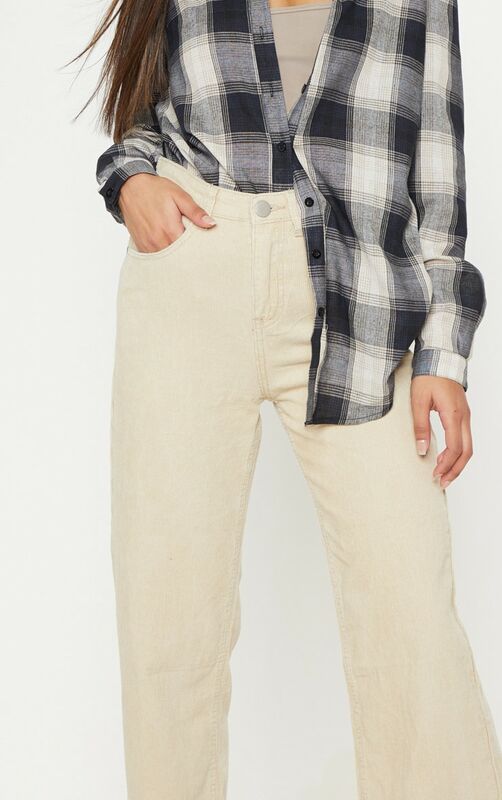 Style with a crop top and an oversized check shirt for a chic look we're loving.